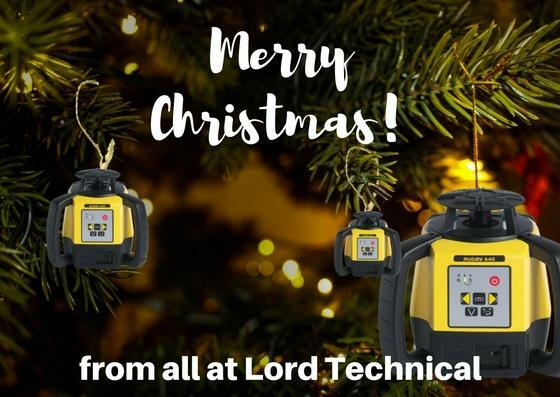 Wishing all our customers, old and new, a Merry Christmas and a prosperous New Year.Christmas holidaysWe will be closing at 12:30pm on Friday 22 December 2017 and we will reopen at 8:30am on 4 January 2018. The cut off time for web orders is 3pm on Thursday 21 December 2017. 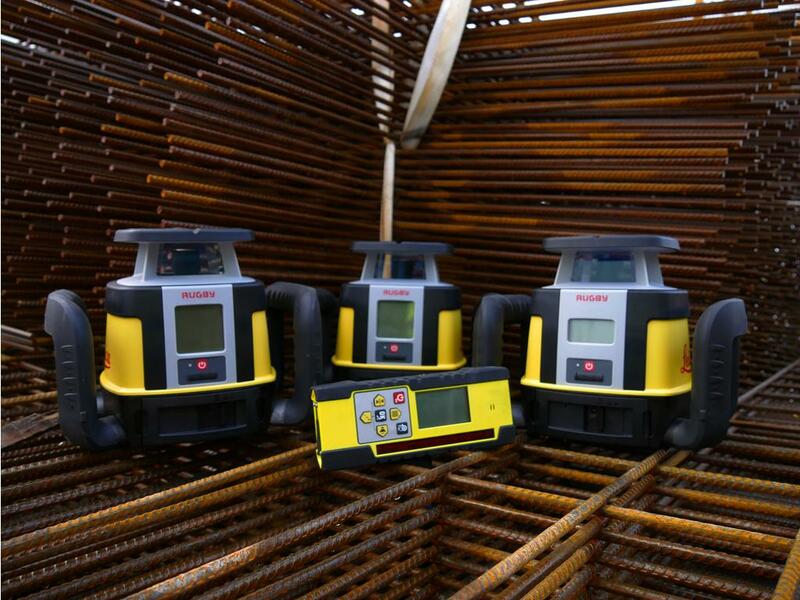 Leica Captivate is the revolutionary new 3D field software for the latest measurement instruments. It is an intuitive and simple software to navigate your data, available on the renowned Viva instruments.